Following the DS split from the Citroen brand, the new DS3 2016 has finally had its Citroen looks removed and the custom DS look fully implemented for 2016. 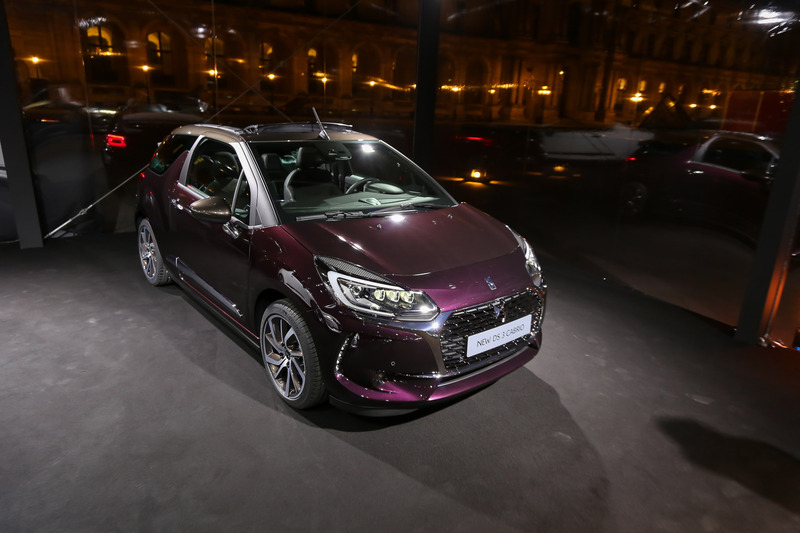 The latest DS3 range was released at Le Louvre, Paris yesterday. 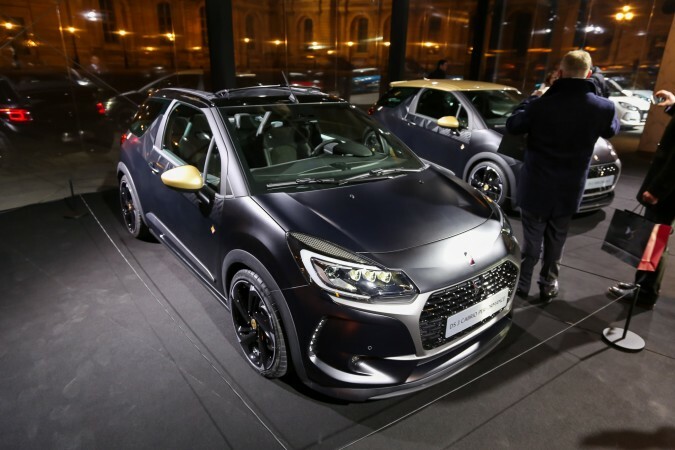 Not only do we get new styling but we also get new technology in the car and a new DS3 Performance model. The styling for the DS3 2016 has followed on from its DS4 and DS5 bigger brothers. You will significantly notice the changes at the front of the car. 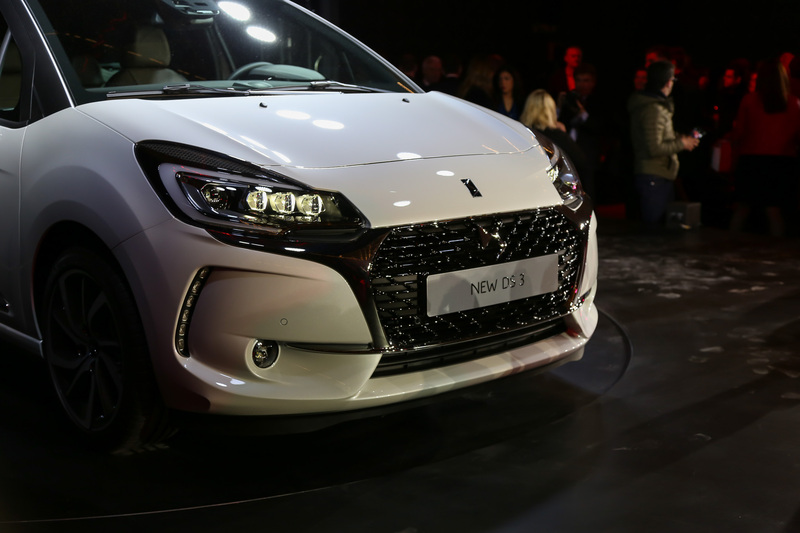 Of course, the Citroen badges have been removed and replaced with DS badging, but we also have a new grille, and new headlights which feature new running lights that have been set inside the main lens like 3 gems on display. Lower down the bumper, the car features new fog lamps and LED indicators too. 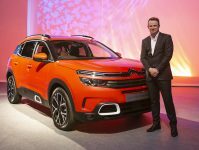 At the back, you may find it hard to identify the changes; the lights have been slightly restyled and the car features a new exhaust. Lastly, looking at the side profile of the car it features a set of new alloy wheels. 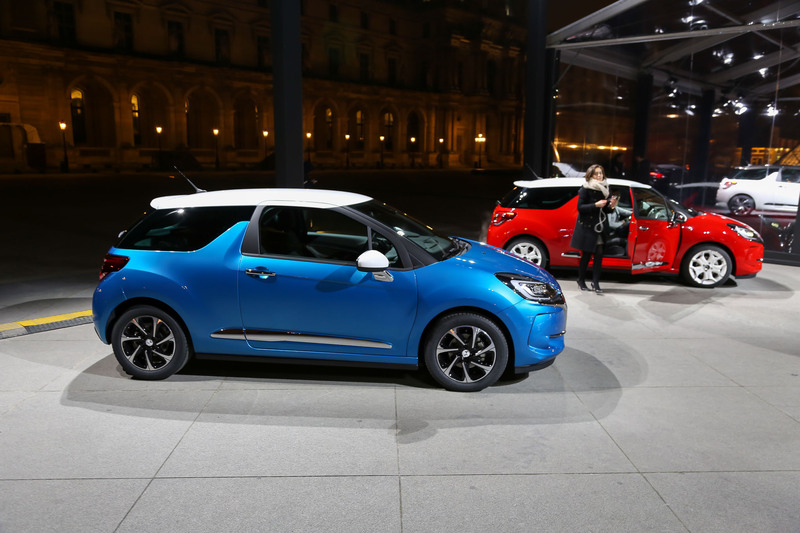 As ever you can go mad customising your DS3 2016, but now with lots more roof sticker options and Cabrio cloth designs, not to mention many colours and trim combinations. 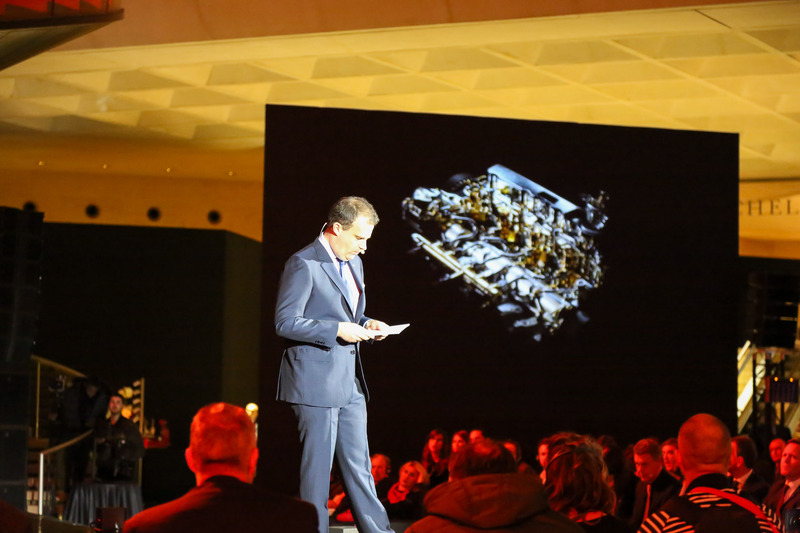 Technology-wise, one of the most important things to me was the fact that the car now includes city safe braking technology. This tech will stop the car in an emergency, avoiding a collision if you fail to stop in time yourself. 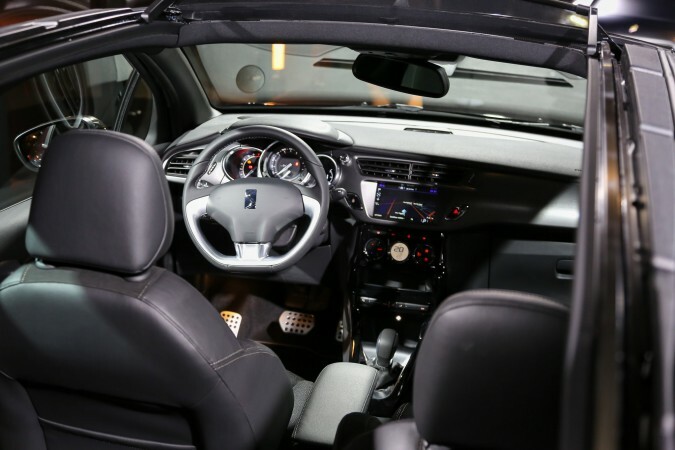 On the inside, the highlight options include leather seats in a watch-bracelet design, which gives the car a very premium look. Other updates include the introduction of MirrorLink and CarPlay to integrate your phone with the car for ease of use. 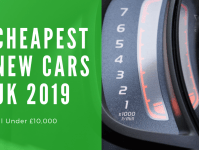 DS have upped the bar for the standard kit including reversing camera, rear parking sensor and hill start, making the car even better value for money. 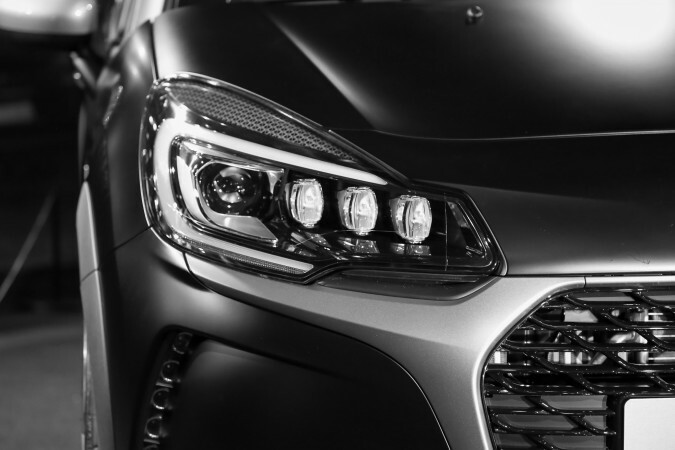 The award winning range of engines that DS offer continue to be unchanged. 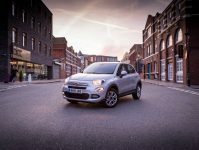 Including two THP petrol engines, two BlueHDI diesels and a 1.2-litre PureTech turbo petrol engine. The DS3 Performance model – replacing the outgoing Racing model – gets a 1.6 THP turbocharged petrol engine that creates a powerful 205bhp and 300Nm of torque. 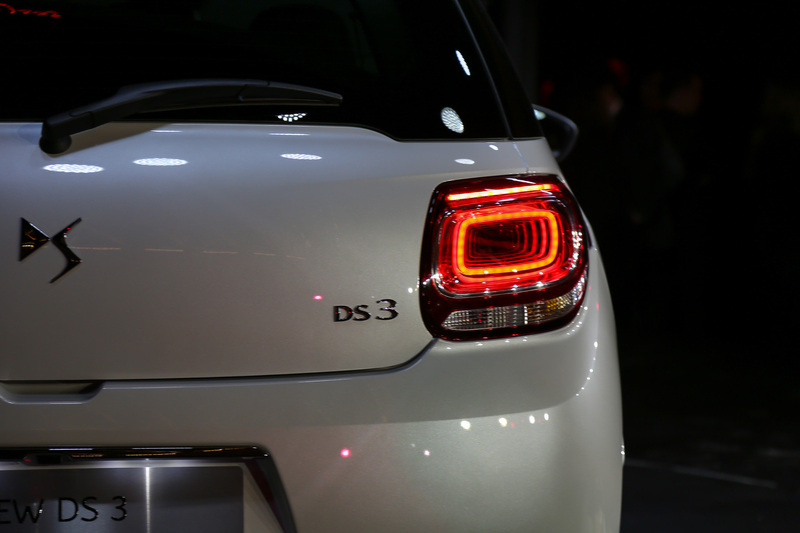 The DS3 Performance model will include a Torsen LSD, making sure you get the most out of the power. 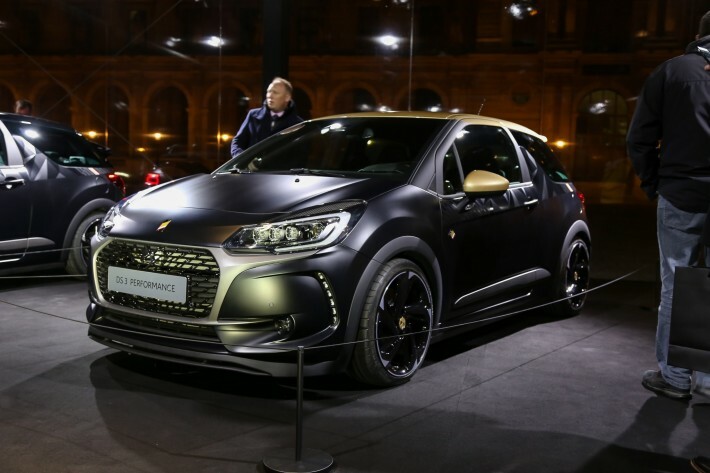 I expect the DS3 Performance to do 0-60mph in just under 7-seconds and a top speed of around 140mph. We will be testing the new DS3 at the end of February 2016. Look out for the full review on our features page.